One of my favorite credit cards in my wallet is my Platinum Card from American Express, which I love for a variety of reasons which include American Express Centurion Lounge Access, Priority Pass Select, and Delta SkyClub Access and the annual $200 airline fee credit which is per calendar year. Now it looks like the benefits will increase even more! Starting July 1, Amex will add $100 in statement credits at Saks 5th Avenue! Cardmembers, get ready to shop! A second $50 will be available in the second half of the year. 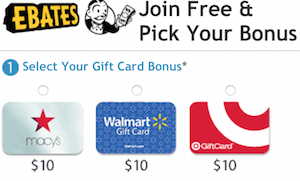 American Express to add $100 in statement credits for Platinum Card members! $200 Uber Credit: Cardholders will receive an annual $200 fee credit for Uber. If you are a Uber user, as long as you link your Platinum Card to your Uber account, you’ll actually get a $15 ride credit each month culminating with a $35 credit each December. This is in addition to being granted Uber VIP status, which can score you the highest Uber drivers. 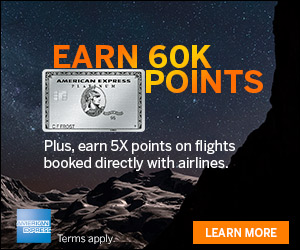 5X Points on Hotels: Similar to the current benefit of earning 5X Points on airfare, you’ll now earn 5X points on hotels, however this is only valid for hotels booked through the amextravel site. In addition, Fine Hotels and Resorts bookings do not earn the added points. New Metal Card and Complimentary Gold Authorized Users: Taking after the Chase Sapphire Preferred, cardholders will now be issued metal cards with a new design. Additionally, authorized users will receive complimentary Gold cards before requiring a $45 fee. One of the reasons I keep this card year after year is for the lounge access you receive with it. Below is brief overview of the lounges you can access as a cardholder. Centurion Lounges by American Express are my favorite type of lounge within the collection. Locations include Las Vegas, Dallas, New York (LGA), San Francisco, Miami, Seattle, and Houston, with Hong Kong and Philadelphia. As a cardholder, you receive access for yourself and up to two guests traveling with you. The Platinum card is loaded with a bunch of perks and has a great offer, making it a great card to get. 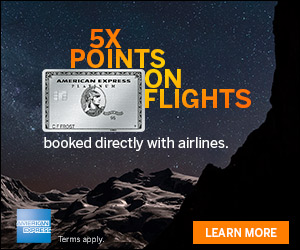 There were already plenty of benefits to the The Platinum Card® from American Express and now there will be a new one! This kind of scares me. What’s being shitcanned (enhanced) that this is replacing?